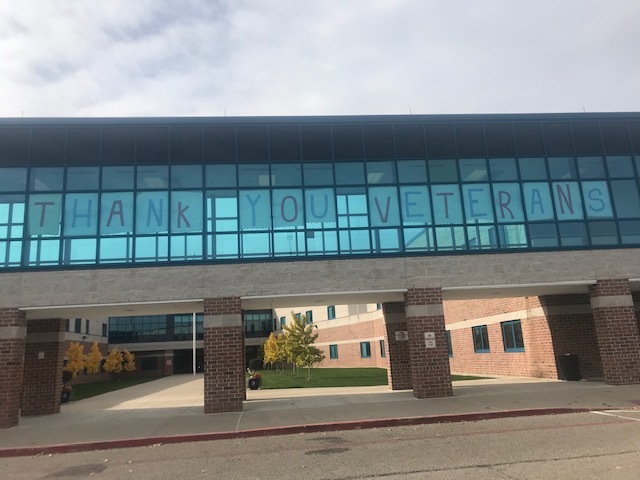 ZANESVILLE, Ohio – Students at Zanesville High School will be holding their first assembly to honor the veterans in the community Friday, November 9th. The mission for the Junior ROTC at ZHS is to motivate young people to become better citizens. Cadets Caes Anderson and Trace Perez said by honoring local veterans, they hope they will do just that. “It’s important to have veterans here because they’re the true heroes of America and they served their country and sacrificed so much to help the youth and people who have grown up through the ages,” said Trace. “It’s the least our program can do to honor their service and their dedication to our country,” Caes explained. JROTC Instructor, Michael McHenry, said the students have sent out over 100 invites to veterans in the community. He said a lot of prep has gone into this assembly. McHenry said the students’ motivation is what made this possible – they’ve learned how to be resourceful, responsible and how to plan in a timely manner. He said this is a chance for the students in the program to interact with veterans and learn from them. McHenry says the goal of Zanesville High School and the JROTC program is to recognize and honor any and every veteran for their service. The VFW donated 100 flags to the program which will be lined up outside of Zanesville High School. The assembly is Friday, November 9th beginning at 1 P.M.